SEO is a dynamically evolving strategy that we have been actively evolving with for many years. 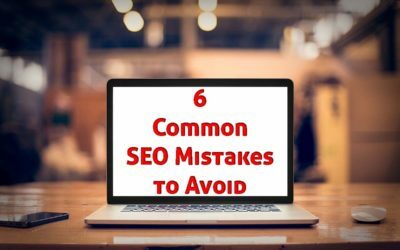 Don’t be mistaken for fads, promises and snake oil which always end in a falling out with Google when they de-rank your site for search manipulation. You don’t want that! You need a proven SEO marketing strategy that works. Improve your rankings in the major search engines like Google. We make sure your website is sending the right message to the search engines. Optimizing content for maximum ranking potential. We make sure that the content of your website is optimized and matches your keywords to send the right messages to the search engines. Finely tuning your page, meta and alt tags to coincide with your keywords. This is essential is ranking well for the keywords and keyphrases that you expect to rank with. Your team has questions? Great, we have answers. Get in touch to learn more. Detailed reporting on the health and potential of your domain. We peer into the link history of your domain or even those of your competitors to get a better idea of the amount of work that needs to be done and discover any positive or negative backlinks that effect your ranking. Targeting whats important to you. 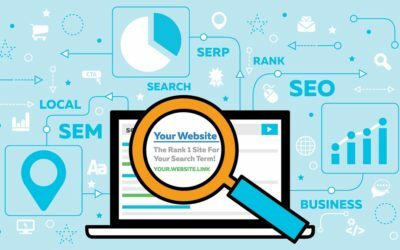 We gameplan with you to find out which keywords and keyphrases you want to rank for. We also use research to find which keywords will be easiest to rank well for and which ones we need to work harder to rank well for. Then we provide a strategy to get you there. Any page we create for your website will include great SEO content and on-page SEO content. We also have additional services we are excited about like our off-page SEO that can help create more leads and opportunities for your keywords to be discovered online. Ask us about our “City Reach” program for ensuring your website is Voice Search ready. I have been working with Paul for 5 years now. Paul has been a great asset with the beautiful websites that he has built me. I honestly couldn’t ask for more. All good things to say about his work. Highly recommend using him for your web design, marketing, and SEO needs. 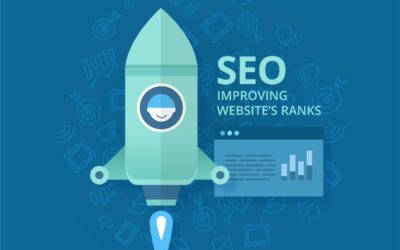 My business has improved significantly since hiring Blue Frog Web Design to manage our SEO services. Thank you Blue Frog Web Design for creating such a wonderful website I could not have asked for a better design. Thank you for getting my website search results to the top of page 1 with your SEO services, you do outstanding work.